The Bedroom club in Sunny beach prepares for a loud party tonight. The famous R&B band Blackstreet will perform live tonight. WU TANG CLAN will be special guests in the club tonight, this was announced at the official Facebook page of the club. They have chosen the R'n'B Party at Bedroom to relax after their concert in Bourgas, part of the “Spirit of Bourgas 2013” festival, which was held last weekend. 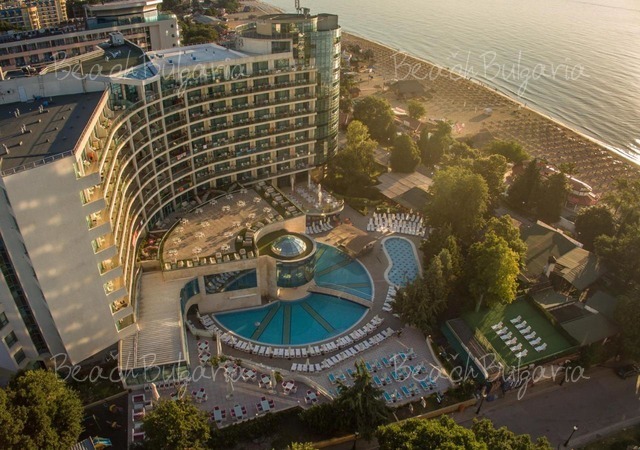 Read all news from Sunny Beach for summer season 2013 here - Sunny Beach news. Please, post a comment on Blackstreet live in Sunny Beach.